Protect your laser rangefinder like the Pros. 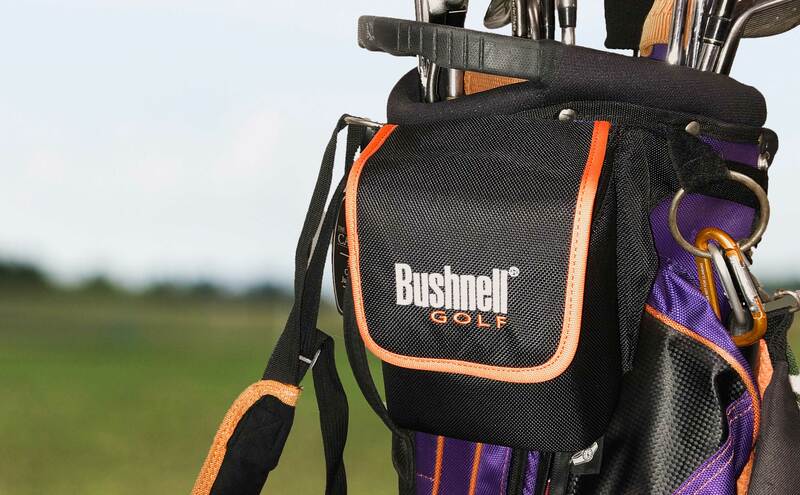 Designed for easy access and secure protection of your golf laser rangefinder, the Bushnell Golf Laser Rangefinder Tour Player Case secures to the side of your golf bag using an adjustable belt and buckle closure. 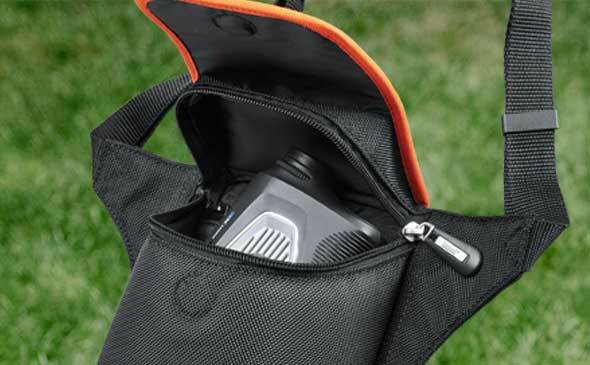 Made from premium nylon, this durable and water-resistant case conveniently stores your laser rangefinder and other small valuables during your round. *Laser Rangefinder not included. For presentation purposes only. 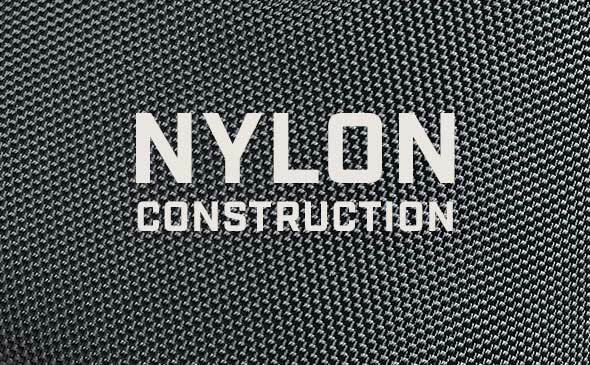 Protect your investment with our water-resistant case featuring durable, nylon construction. Convenient magnet closure that allows you to store and easily access your laser rangefinder and other small valuables during your round. Sport the same case used by tour players and professionals. Case Dimensions (L x W x H) : 3.5" x 5.0" x 7.0"